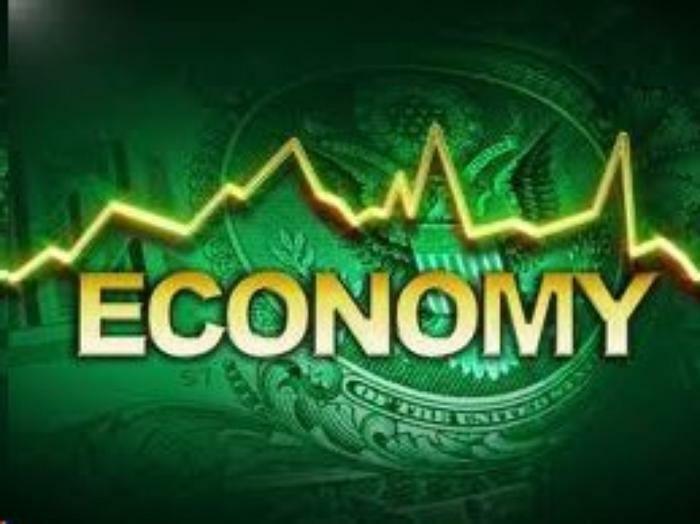 Government analysts have taken their second of three readings on how the U.S. economy was doing in the second quarter and the results are encouraging. According to the Bureau of Economic Analysis (BEA), real gross domestic product (GDP) increased at an annual rate of 3.0% rather than the 2.6% reported in the advance look. By way of comparison, the economy grew at a 1.2% annual rate percent in the first three months of the year. This latest estimate is based on more complete source data than were available earlier. Increases in personal consumption expenditures (PCE) -- consumer spending -- and in nonresidential fixed investment were larger than previously estimated. They were partly offset by a larger decrease in state and local government spending. The acceleration in real GDP I came from upturns in private inventory investment and federal government spending and a pickup in PCE that were partly offset by downturns in residential fixed investment and state and local government spending and a slowdown in exports. The price index for gross domestic purchases rose 0.8 percent in the April – June quarter, compared with an increase of 2.6 percent in the first quarter. The PCE price index inched ahead 0.3%, versus an increase of 2.2%. Excluding the volatile food and energy categories, the “core” PCE price index was up 0.9%; it jumped 1.8% in the first quarter. Corporate profits rose $26.8 billion in the second quarter after falling $46.2 billion in the first quarter. The complete report may be found on the BEA website.